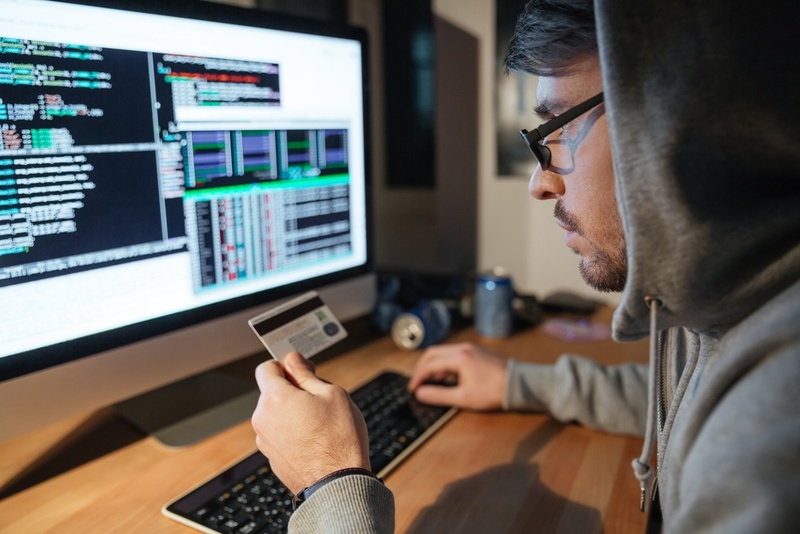 Hackers are the greatest threat to cybersecurity in the supply chain, followed by lack of awareness inside companies that threats even exist. That is one of the findings in the just-released report by the Material Handling Institute (MHI) and Deloitte. Titled “Overcoming Barriers to NextGen Supply Chain Adoption,” the report examines the 11 emerging technologies, from robotics to artificial intelligence (AI) to wearable devices, that are expected to work together to establish a new information ecosystem that is always accessible by demand. The majority of the report’s survey respondents report that the NextGen supply chain will represent the predominant model within just 5 years. Five innovations — robotics/automation, predictive analytics, the Internet of Things, AI, and driverless vehicles and drones — will have the greatest impact in how products will move through the supply chain in the future. Driving the new supply chain are big dollars. Half of the survey respondents are from companies reporting annual sales topping $100 million, with 10% reporting annual sales of $10 billion or more. Half of all the respondents say that they are planning new technology investments in the supply chain totaling more than $1 million over the next two years. Twenty percent plan to spend more than $5 million; 10% plan to spend more than $10 million. The potential slowdowns to the supply chain are related to people. Most companies say that hiring well-trained or qualified workers is a major challenge, as is addressing growing customer demands. As more customers become accustomed to improvements in transparency and increased delivery times such as same-day service, competition will be focused on new technologies that will strengthen speeds. Warehouse companies will transform into high-velocity operations that will be expected to push more product through a smaller pipeline, as well as become flexible enough to respond to increased customer expectations. Another barrier to adoption is ROI. Some companies are finding it difficult to estimate the full cost benefits of these technologies, which is causing them to hesitate in their investment. The report estimates that the potential costs of inaction are loss of market share, problems with future compliance, increased risks, and loss of competitiveness. Companies are recognizing the need for change. The report shows how adoption rates of new technologies are on the rise, and it forecasts that they will increase in coming years. For example, adoption of robotics and AI is currently at 34%, but it is predicted to more than double to 73% in just five years. Part of what’s driving this is cost. As automation becomes more commonplace, due to its accuracy and speed, it will also become less expensive and easier to implement. Survey respondents say that the most common use for automation is picking, packing, and sorting orders. With innovations come threats. Besides hackers and lack of awareness, poor cybersecurity practices among suppliers represent a third challenge to keeping the supply chain safe. This will become more prevalent as customers will demand greater transparency for every level of the supply chain, which means that companies will need to share a greater capacity of information. This means that suppliers need to be better schooled in potential threats and adopt best practices avoid breakdowns or other cost-threatening disruptions.